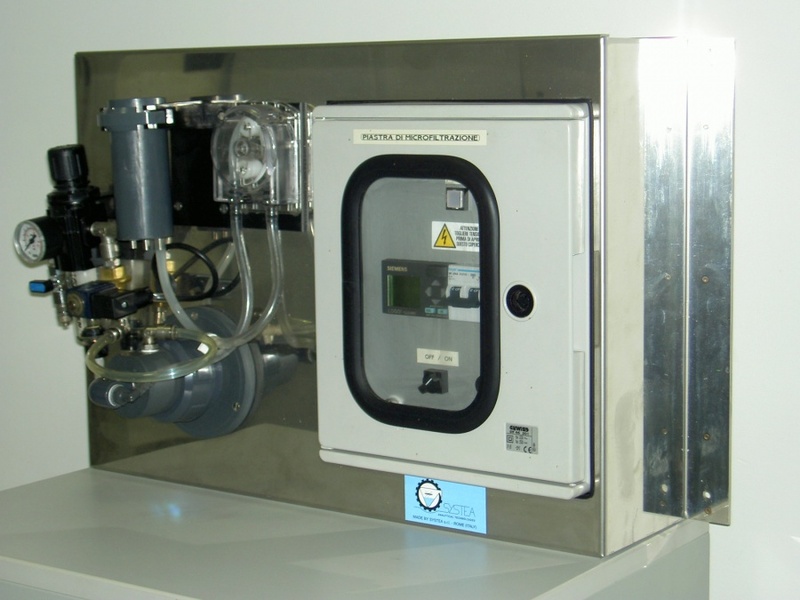 cleaning filtration unit can be installed close to the analyzer. generated externally or even internally (as option). 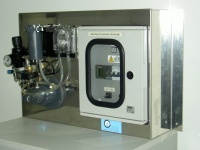 sample up to 10 analyzers.